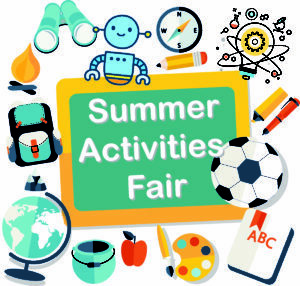 The Summer Activities Fair will be held on Friday, February 8, 2019 from 6 – 8 p.m. at Kenmore Middle School (200 S. Carlin Springs Rd. Arlington, VA 22204). This annual event is sponsored jointly by Arlington Public Schools (APS) and the County Council of PTAs (CCPTA). The funds raised from exhibitor fees are used to fund scholarships for APS seniors who will be pursuing careers in education upon graduation. The summer activities fair features over 100 summer program exhibitors, including APS Summer School, Arlington Aquatics, and Arlington County Parks and Recreation. Camps offering accommodations for children with special needs. A complete listing of participating programs will be available online after Feb. 5, 2019. At the event, teenage students may obtain a listing of organizations offering summer work and/or volunteer opportunities. 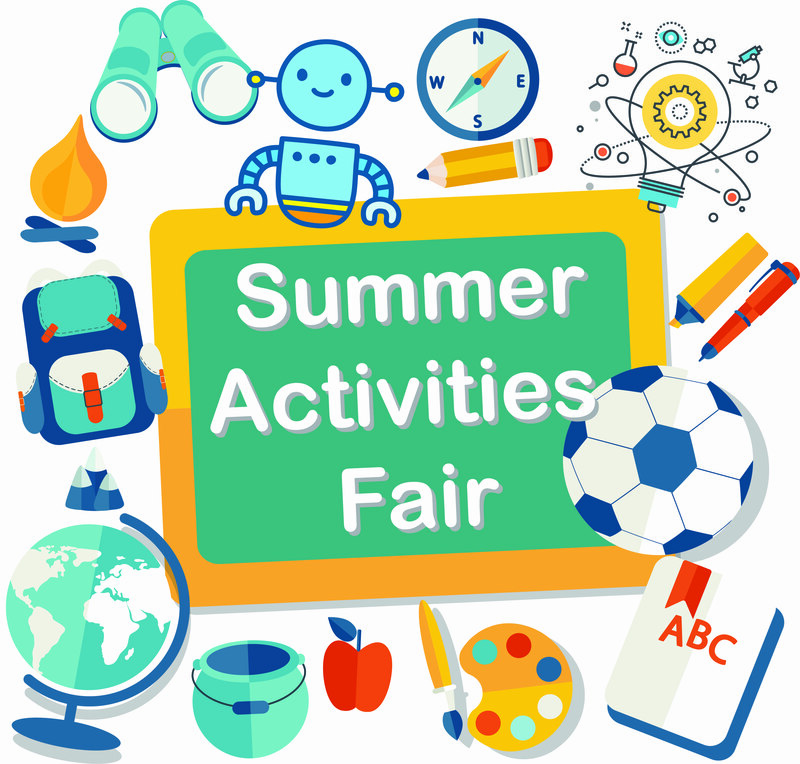 For additional information or questions about the Summer Activities Fair, please contact Daryl Johnson, Communications Coordinator: Family Engagement & Public Information, at daryl.johnson@apsva.us or 703-228-7667. *Denotes an organization that will have summer employment and volunteer opportunities available to teens.